Starting a gold trading business is no longer the reserve of Swiss bankers from Zurich. With the advent of online gold trading services it’s possible to become a gold trader in your spare time. The only investment required is a website, and you can work on your business for as many hours as you like. 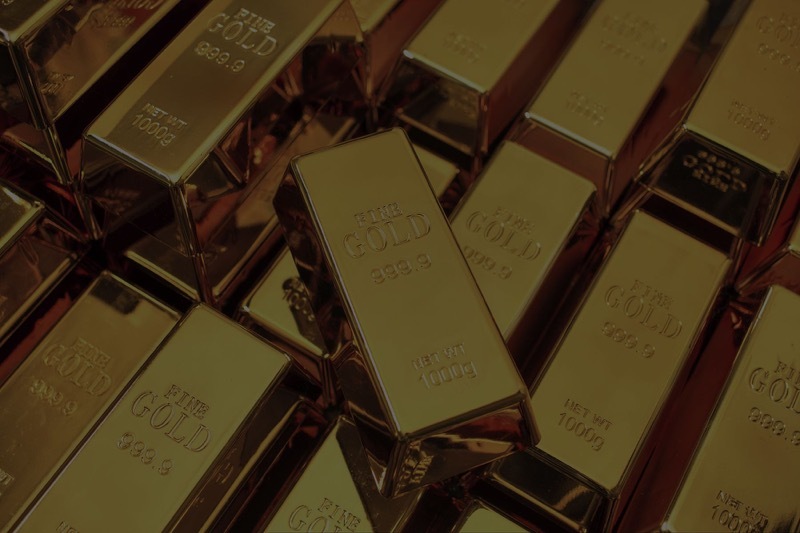 A gold trading website is an ideal side hustle, so you don’t have to leave your current job or business. Some people are making $2500 per month as a gold trader, which is not bad for a little part-time business. This income is made by referring new customers to BullionVault – the world’s largest online investment gold service. For every trade your referral makes, you get a commission payment – that’s every trade for two years. Here is how you can set up your own website and become an online gold trader in your spare time. The first step is to open a BullionVault account, which you can do here. Opening an account is a simple process that requires your name, email address, username, and password. The username you choose will also be the name on the unique link that you give to prospective referrals, so make sure the username is something you would be comfortable telling others, or at least a memorable name. For example your personal name or business name would be suitable, but sexypandadoll69 does not sound like a professional who trades in gold. Ideally you would have a username that matches the domain name of your website (though it’s not essential if you don’t). Once you enter your details your account is open and you can start referring immediately. It’s that simple! While the opening process is easy, you will need proof of identity when you attach your bank account to BullionVault, so make sure you are using your real details. This is a registered financial institution after all, and you will need to declare your assets and earnings to the tax man in your financial jurisdiction. If you’ve never set up a website before you might be surprised to find how simple it is. Follow these steps and you will be online in about 15 minutes. Ideally you should pick a name that is the same as your BullionVault username, but it is not essential if you can’t. Your own name is a good option, or “x gold trader”, “x gold trading”, or something about investing if that is your field. Once you have settled on a name you are ready to register your domain name and get a hosting package. For domain and hosting we recommend Bluehost. 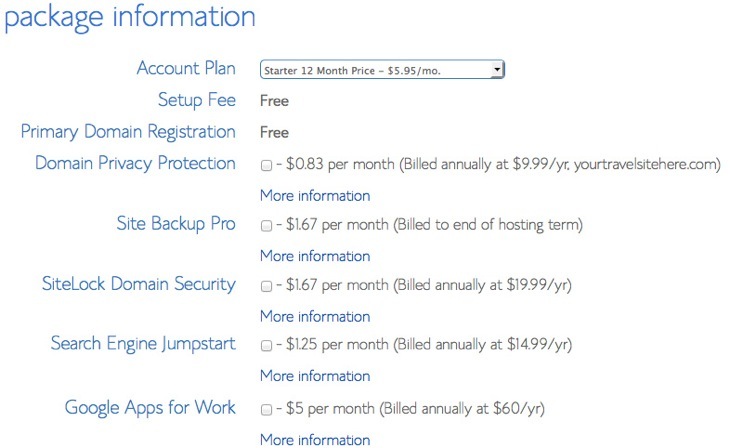 With Bluehost you get a free domain with your hosting (a domain name normally costs about $10-15 a year to register) which saves the hassle of registering somewhere else. You can buy the cheapest package available (starter) which is enough for a new blog. Order your domain and hosting here and then follow these instructions. On the Bluehost page go to the top nav bar and select products > shared web hosting. From there click get started now and select starter. You will now be prompted to register your domain name. If your preferred domain is available you will then go to the account information page. Fill in the required account details. For the package information there is no need for the extras, though if you want to keep your domain ownership private you can opt in here. Domain registrants are required to publish the name and address of the owner of a domain. If you are not comfortable with your address being made public then select Domain Privacy Protection. You now have domain and hosting for your gold trading business. The next step is to set up WordPress. WordPress is the world’s most popular blogging platform (it’s what we use for this site). WordPress became number one because it allows anyone to create a website without any knowledge of coding. It’s free to use and it’s easy to set up within your hosting account. 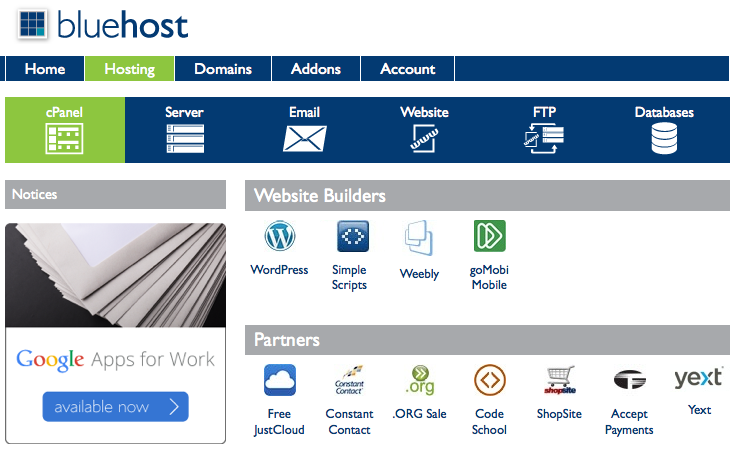 To install WordPress on your website, login to your Bluehost account. Find the section called Website Builders and select WordPress. From there you will be shown an installation page. Select Install at the Do it yourself (FREE) option. Next, select which domain you would like to install to. You can choose to select your domain with a www or without. Ultimately it doesn’t matter so pick which one you think looks best. At the next step select Show advanced options. Here you will set your username and password for your site. Enter your details and select Install Now. That’s it – your website now has WordPress installed! Easy, right? You will soon receive an email with your login details, or just go straight to your login page at yoursitename.com/wp-login.php. Every new WordPress site comes with some pre-installed themes, which you can use to start your site immediately. You can of course choose another theme for your site. To get an idea of the sort of designs available have a look in the WordPress Themes Directory, where there are thousands of free themes to choose from. (USERNAME should be changed to your BullionVault username). You can add this to a blog post and refer your contacts to your new site, where they can sign up via your site. Over time your site will develop as you add more content and come up with ways to promote your business. For now though you are now an official online gold trader.